Previewed back at Google I/O, Mountain View has now released its first set of APIs to developers for Android Auto. The APIs consist of two main focuses, those being audible notifications through a car’s speaker system, and the access of music files through a directory. 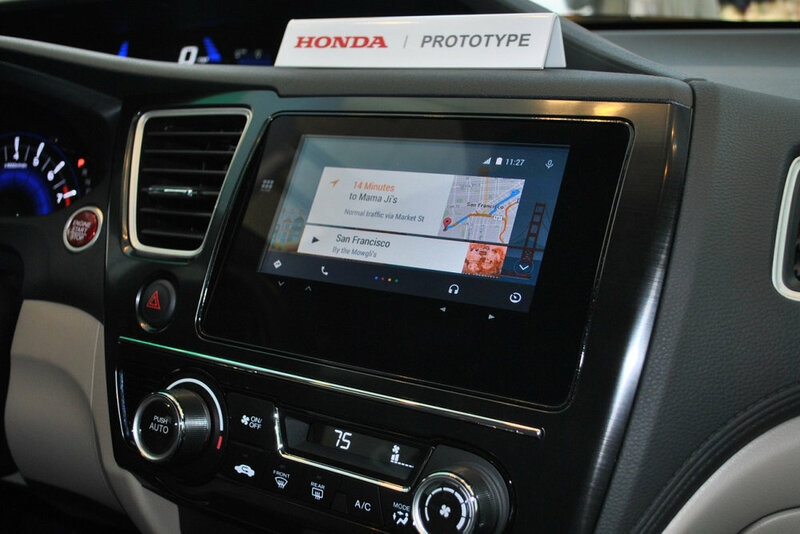 Consumers may be quite some time away from going to the dealership and purchasing a car with Android Auto installed, but we are getting there. Google’s goal with these APIs is to bolster up Auto’s ecosystem, then have a successful launch. For users, this means they simply connect their Android handheld to a compatible vehicle and begin utilizing a car-optimized Android experience that works with the car’s head unit display, steering wheel buttons, and more. For developers, the APIs and UX guidelines make it easy to provide a simple way for users to get the information they need while on the road. If you are a developer, go have some fun.